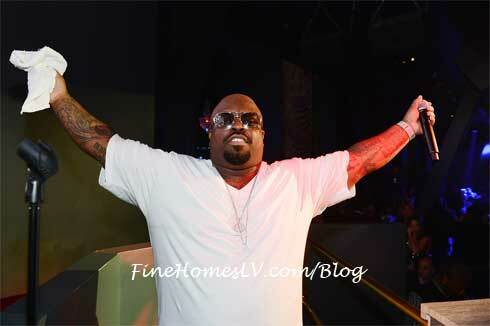 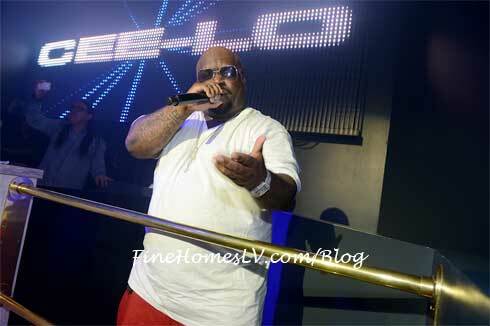 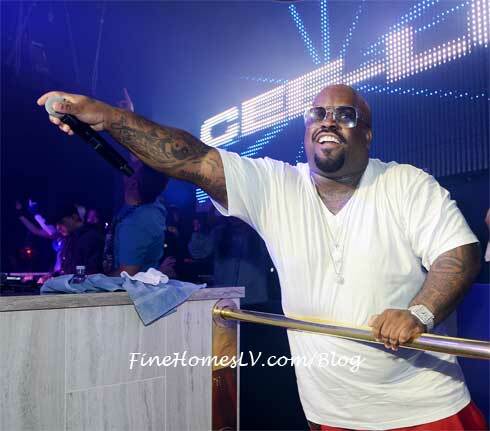 CeeLo Green bid adieu to 2012 with a powerful New Year’s Eve weekend performance at Chateau Nightclub in Paris Las Vegas hotel last night. 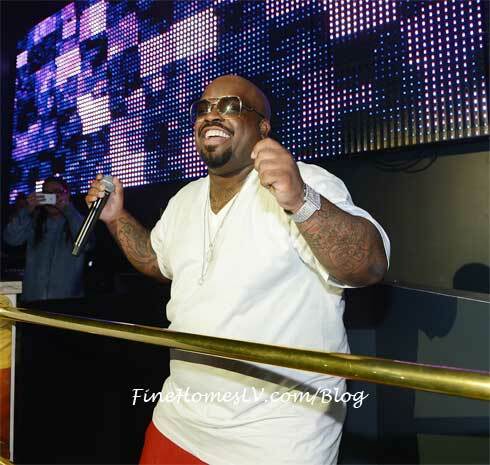 From the elevated DJ booth just a few feet away from fans, the celebrated performer commemorated the end of the year with an up-close-and-personal show fans won’t soon forget. 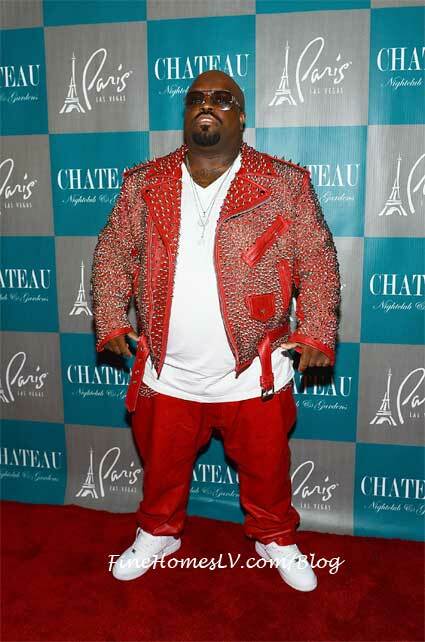 Never a disappointment on the red carpet, Green arrived wearing a red leather jacket with matching jeans covered in silver spikes and studs paired with sunglasses, of course. 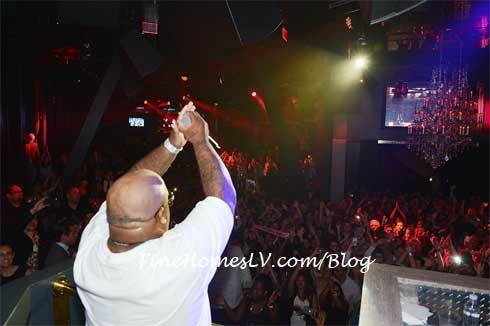 Thousands of fans cheered for Green as he took the microphone and stepped into the DJ booth, “Las Vegas are you ready to go into the New Year?” He performed several songs for holiday revelers, including his smash hit, “F&#K You,” as the crowd sang along.